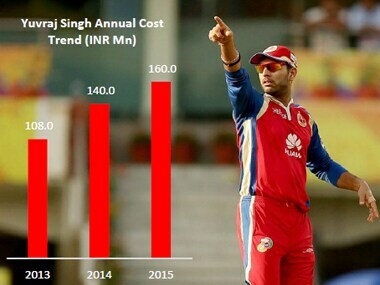 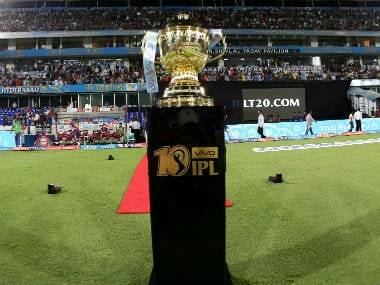 Overall, the value of the IPL rose 9 percent from $3.2 billion to $3.5 billion. 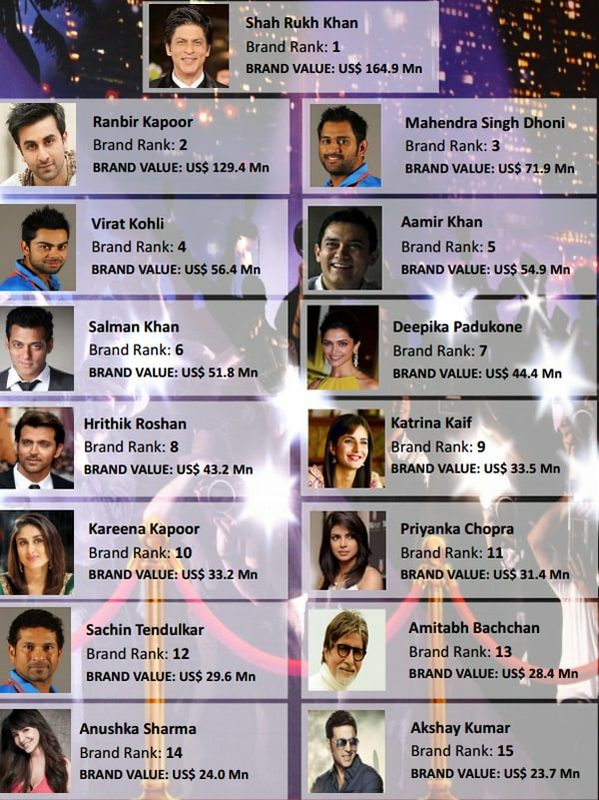 Bollywood's King Khan Shah Rukh may still be the biggest celebrity in India but did you know that cricketers MS Dhoni and Virat Kohli are worth more than the other two Bollywood favourites- Salmaan and Aamir? 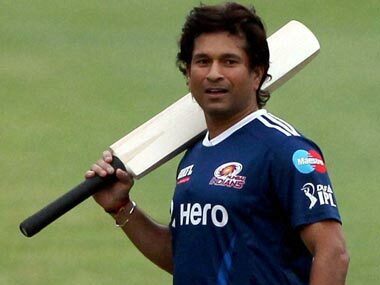 Banking, insurance, financial services, real estate and hospitality would love a slice of Sachin's post-retirement attributes -- loyalty, humility, steadfastness, commitment dignity, fairness and generosity. 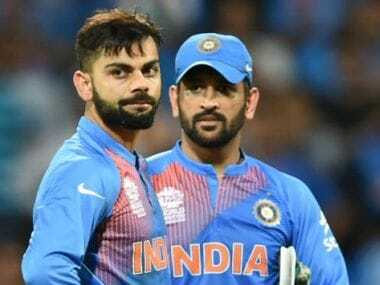 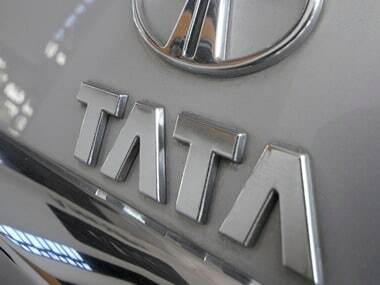 The Mukesh Ambani-owned team found the 146th position with a brand value worth USD 48 millions, followed by Chennai Super Kings at USD 45 millions.